Shocking all the Political lovers and analysts in Telangana, the TPCC Gajwel leader Vanteru Veera Pratapa Reddy shifted his loyalty to his rival party TRS the other day. Shutting down all the speculations, Vanteru himself opened up his mouth to clear the air.It is a known thing that Vanteeru has developed a long time rivalry with the TRS Chief KCR since 2009. He lost to KCR in 2014 and 2018 twice in Gajwel constituency and now post the snap polls, he joined TRS shaking the T-Politics. 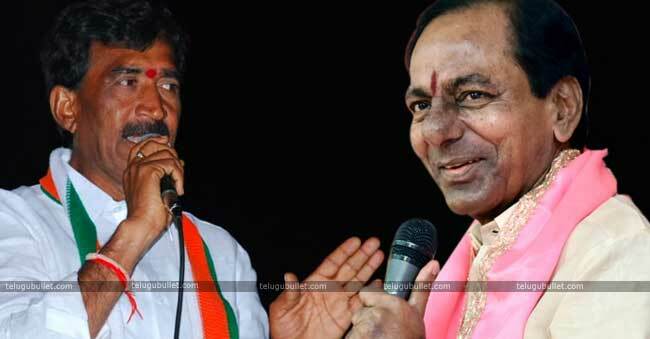 Vanteru told the media that the main reason for his joining in TRS is to develop his constituency of Gajwel. 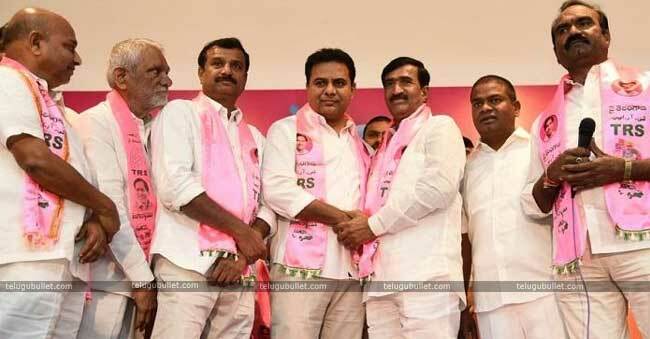 On this note, Reddy disclosed that he got an invitation by KTR to join TRS in 2009, 2014 and 2018 but rejected thrice and now he blames himself for not joining the TRS. Now that he lost in the battle and is confused what to do to develop his Gajwel constituency, Vanteru stated that he founded his destination in TRS being the ruling party, it can help himself to serve his native place. 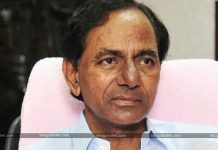 This ex-Congress leader heaped praises on the TRS Government and its Chief KCR for all of his welfare schemes and pledged to serve the party.As the rumors of Operation Akarsh is in its full pace, ex-rival Vanteru’s addition into the TRS is a grand example of how successful this operation is. Analysts speculate that more and more leaders from the parties of TPCC, TTDP, and BJP are going to get lured into TRS under the operation Akarsh amidst the Lok Sabha elections. 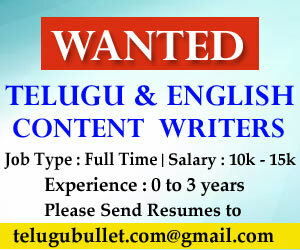 Previous articleThe Young Director In Talks With Mahesh Babu?